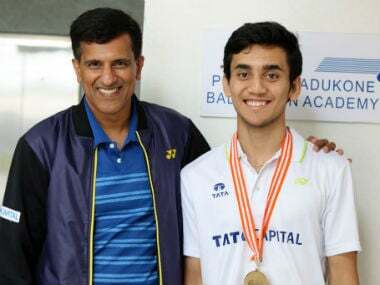 To some extent, Lakshya had only himself to blame for the manner in which he scraped through the semi-final against Japan's second-seeded Kodai Naraoka. 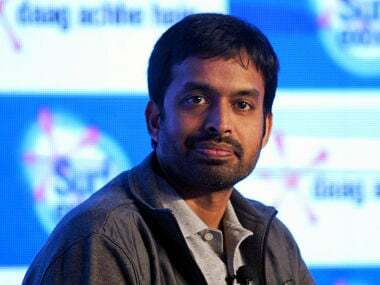 Saina Nehwal shifted from Hyderabad to Bengaluru to train under Vimal Kumar in 2014 before her return to Hyderabad to once again train under Pullela Gopichand last year. 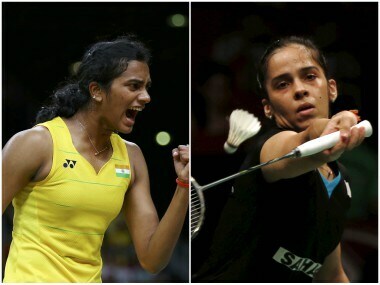 India ended a 28-year-old medal drought when the women's team, led by Saina Nehwal and Sindhu, clinched their maiden bronze medal at the 2014 edition at Incheon, South Korea. 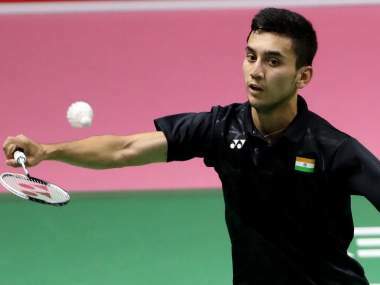 Asian junior champion Lakshya Sen on Monday pulled out of the $75,000 Vietnam Open BWF Tour Super 100 after failing to recover from shin splint injuries. 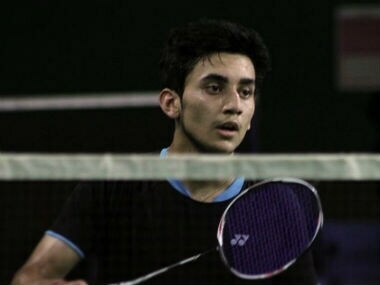 En route to the gold medal in Jakarta, Lakshya outmuscled the No 2 China's Li Shifeng and No 4 Ikhsan Leonardo Imanuel Rumbay – in successive rounds before dismantling the defending champion in straight games.